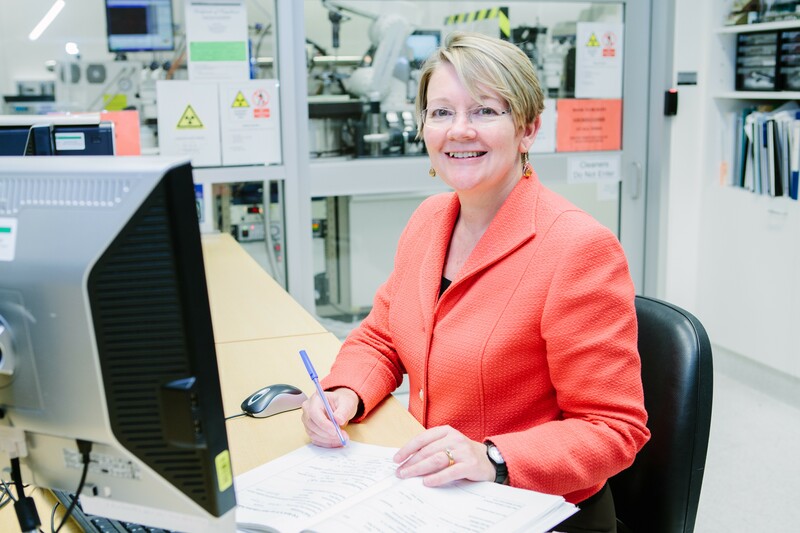 Professor Jenny Martin is a Professor of Structural Biology and Drug Discovery who recently moved from the University of Queensland to Griffith University to take on the role of Director, Eskitis Drug Discovery Institute. She trained as a pharmacist in Melbourne, undertook her DPhil at Oxford University and her postdoctoral research at Rockefeller University. Jenny is a recent Australian Laureate Fellow with the Australian Research Council (ARC), and has previously held Research Fellowships with the ARC and the National Health and Medical Research Council (NHMRC). Jenny is the recipient of many honours including the ASBMB Roche Medal, the Queensland Smart Women Smart State Research Scientist Award, and the Women in Biotech Outstanding Biotechnology Achievement Award. Jenny was one of three finalists in the 2015 NAB Women’s Agenda Mentor of the Year Leadership Award. She is passionate about gender equity and was a founding member of the SAGE Steering Committee that is now running a pilot of the UK Athena SWAN Awards in Australia. She is currently a member of the NHMRC Women in Health Sciences Committee. Jenny is one of nine children and is married to the most patient man in the world. Aside from participating in the Athena SWAN pilot, set targets to overcome the pernicious effect of unconscious (and sometimes conscious) bias. The joy of discovery, the celebrations of achievement and the honour of working with talented young people from around the world. Curiosity, persistence, resilience, empathy, inclusiveness. What are your favourite past-times? Long-distance walking, pilates, watching crazy cat videos, movies, quizzes and games.